Community property division can create stress in the most cooperative divorces. 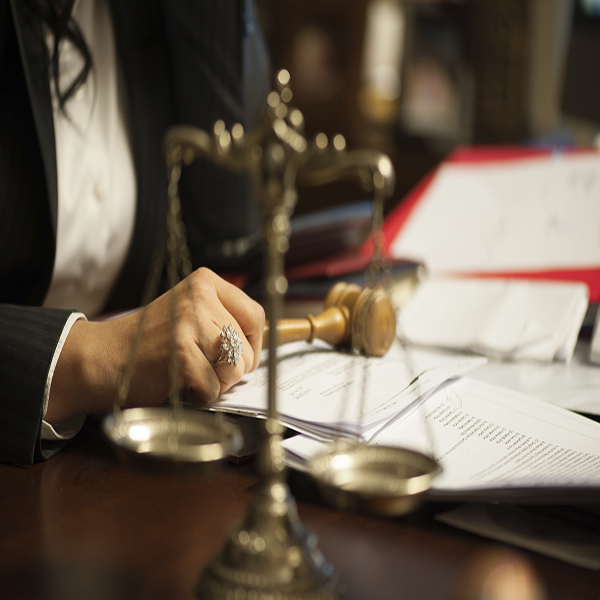 At the Law Office of Chow & Losinski, lawyers serving San Leandro, Pleasanton, Hayward, Oakland, Fremont, Union City and neighboring cities, we strive to make divorce, and all the issues related to it, as stress-free as possible. Disputes over interests in real estate, retirement accounts or any other asset need to be resolved to the satisfaction of both parties. 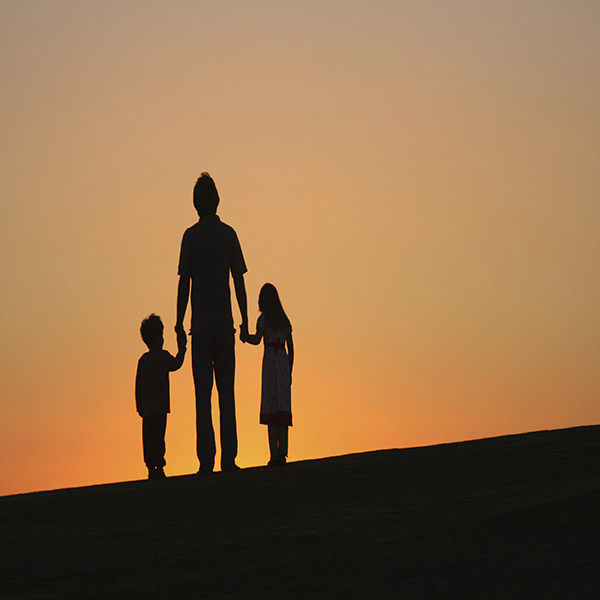 Our Bay Area law firm helps couples find a middle ground in community property division. For a level of representation that few other family law firms provide, contact East Bay Area property division lawyers at 510-895-9099. Clients who come to us facing divorce are in various stages of emotional stress. They are stuck in the moment, mourning the death of a relationship and worrying about their future. If you are experiencing similar emotions, you do not need a hand-holder. 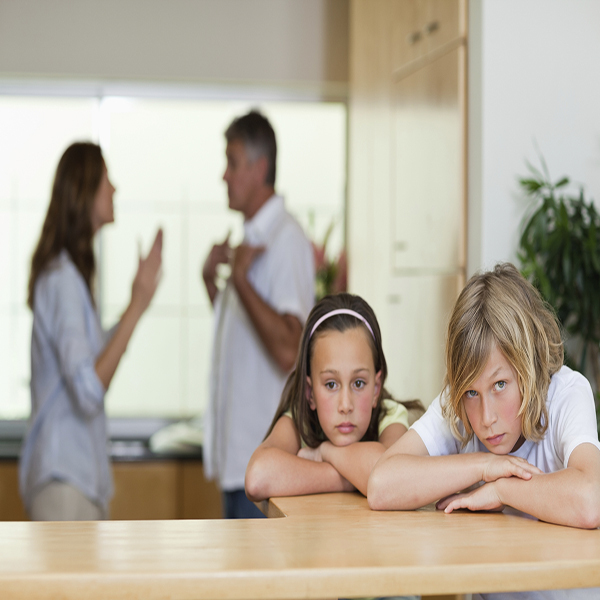 You need a San Leandro divorce attorney who will protect your rights and look out for the best interests of your children. At the end of any marriage, particularly one that lasted many years, shared property must be divided. Our job at the Law Office of Chow & Losinski is to help couples determine what community property is and what assets or debts should be separate. The distribution of assets is complicated and can be contentious. Dividing co-ownership of a house or even a business mandates a seasoned divorce attorney on your side. Our practice of property division is not about getting everything or claiming something that the other spouse owns. We do not destroy the other side. We work with them as best as we can to achieve equitable community property division. Contact Us Regarding Your Property Divorce Settlements. For more information or to schedule a free appointment with an experienced attorney in the East Bay regarding property division services, please contact our San Leandro law firm.